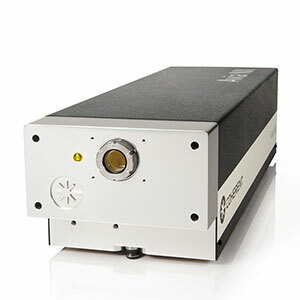 The Coherent short-pulse portfolio consists of nanosecond, sub-nanosecond and picosecond lasers in the IR, visible and UV, providing high peak power from a compact package with low cost of ownership. 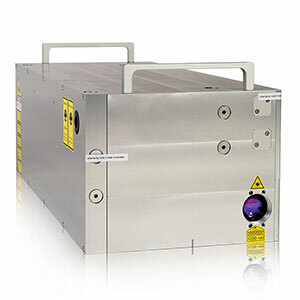 See and learn more about each of these lasers below. 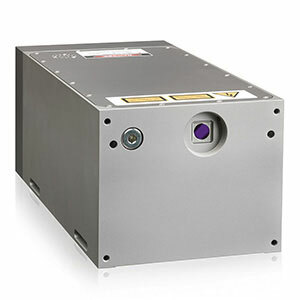 The Next Generation Short-Pulsed DPSS Lasers for Life Sciences, Instrumentation and Scientific Applications. 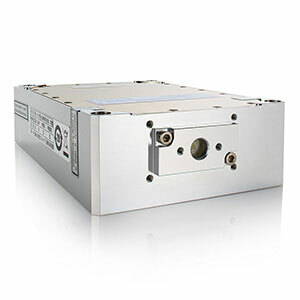 The Coherent actively Q-switched laser portfolio (HELIOS) allows for better precision in a variety of micromachining and microelectronics applications. 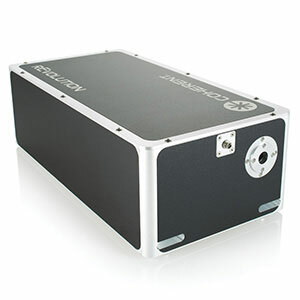 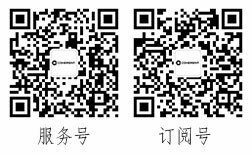 The Coherent passively Q-switched laser portfolio (FLARE) provides nanosecond lasers from the UV to the IR, and repetition rates from 10 Hz to 1 kHz.